New Tasting Room Opens in Angels Camp! 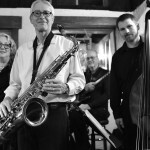 Taste of Calaveras Tickets Now On Sale! Join in the 26th Annual Lighted Christmas Parade! 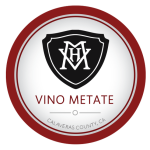 Have you purchased your Taste of Calaveras tickets? 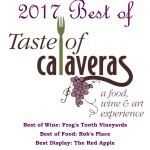 Go to www.tasteofcalaveras.com to purchase your tickets online today! Calaveras County ranked No. 14 most attractive place to live;. Goo Goo Dolls to perform at Ironstone | Entertainment | calaverasenterprise.com. Tim Oskey named to head Edward Jones office in Angels Camp | Business | calaverasenterprise.com. Ponte announces she will not seek a second term | Calaveras County’s Most Trusted News Source | calaverasenterprise.com.